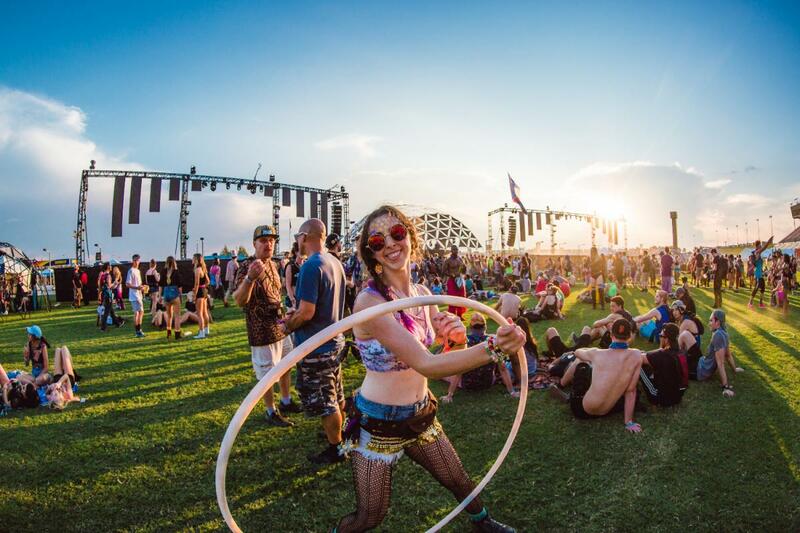 Imagine Festival Returns to Atlanta Motor Speedway for the 3rd Year in a Row! 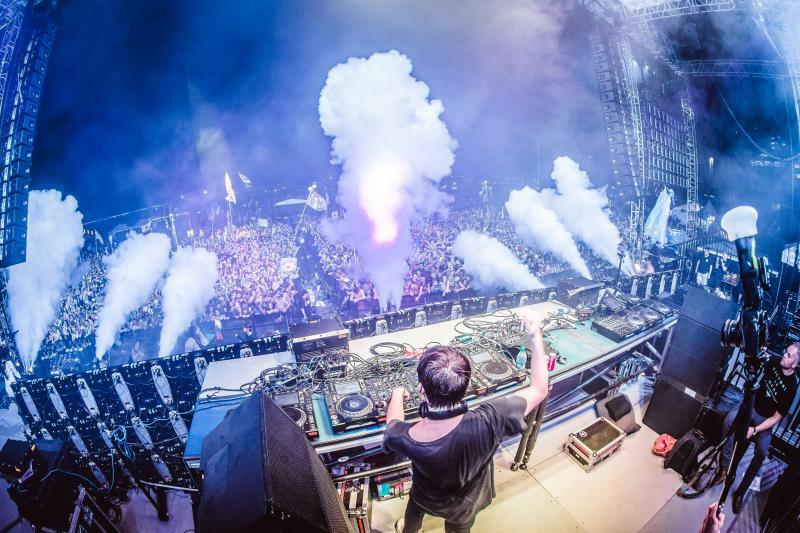 Imagine Festival returns to Atlanta Motor Speedway this September and with the release of the full line-up, fans are buzzing with excitement. 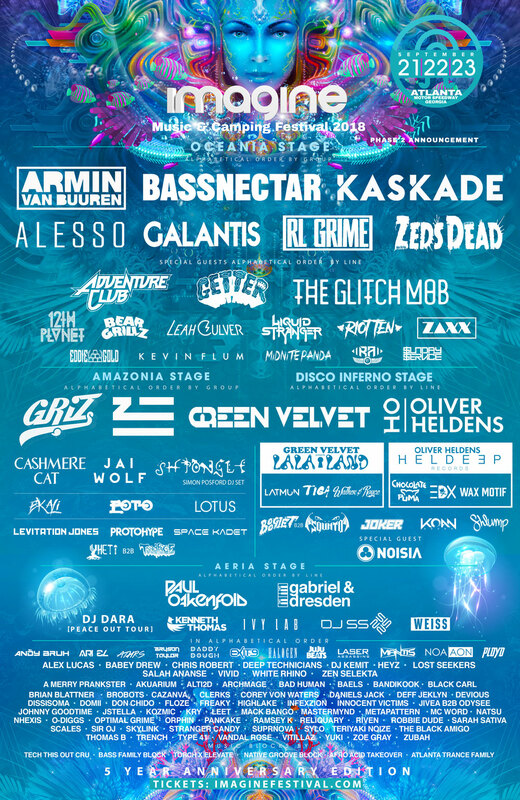 It is a three day EDM music festival with an aquatic fairytale theme that brings you underwater and into a fantasy on September 21st, 22nd, and 23rd. The headliners consist of: Armin Van Buuren; Alesso; Galantis; RL Grime; and Zeds Dead will be Bassnectar and Kaskade. But they also announced that The Glitch Mob and Getter will be two special guests to join Adventure Club on the Oceania Stage this year during their phase two announcements that were made last month. The festival has four main stages: Oceania Stage, Amazonia Stage, Disco Inferno Stage and Aeria Stage. Each has a set based on the underwater fantasy theme of the Imagine Festival. Some big names, that aren’t headliners are Riot Ten, Cashmere Cat, Jai Wolf, Oliver Heldens and Green Velvet. So headbangers can look forward to this wild weekend with some of your favorite artists! 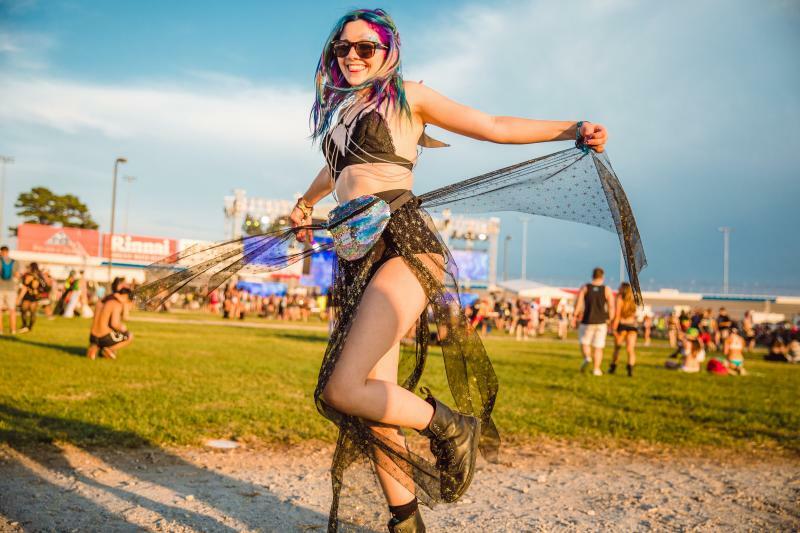 The Goodhand’s are excited that the festival is returning to the Atlanta Motor Speedway for a third straight year with camping passes available so you can immerse yourself into the full festival experience. And they want you to know that they heard your suggestions from last year! They’re having more camping activities and services, additional entry and exits gates, improved VIP area, more custom stage designs and overall improvements to the site that will create better flow and shorter wait times based on their reviews from previous attendees. Their goal is to create an all-encompassing sensory experience that blends music, circus troupes, performers, dancers, art and more. They will be bringing back the Imagine pool to help you keep cool during the hot summer days along with aquatic creatures, dancers, Cirque acts, art and workshops for festival goers to enjoy! Tickets are on sale now! Gather in Atlanta for the Imagine Festival, returning for their 3rd successful year! For more information on events in Atlanta check out 404area, your free guide to the City of Atlanta!